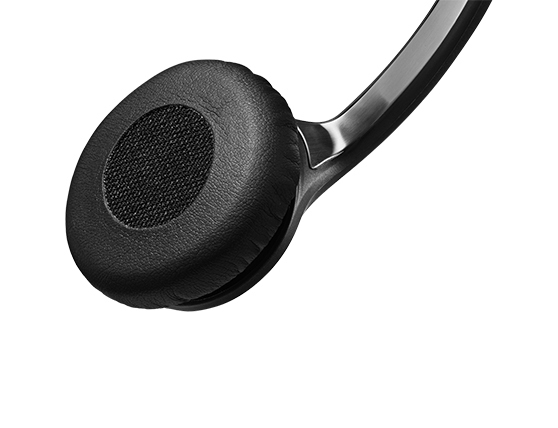 Circle™ Series, our popular range of robust, wired headsets, has proven to be a lasting favorite with contact centers, offices and Unified Communication professionals around the world – and for good reason. In increasingly stressful workplaces, being able to hear and be heard clearly is critical to performance – and long-term comfort is essential for all day users to maintain their focus and energy. 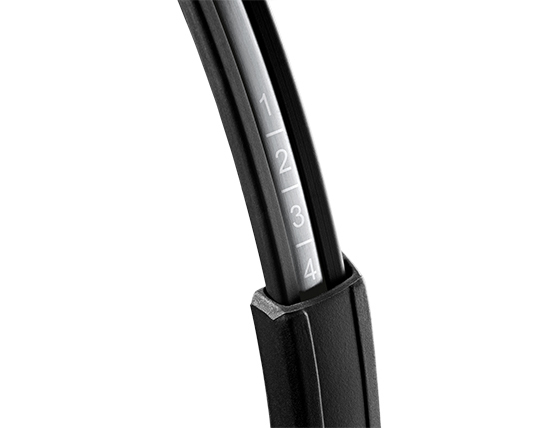 With Sennheiser Voice Clarity, noise-cancelling microphone for noisy environments and a lightweight, ergonomic design for all day use, a Circle™ headset is simply the perfect tool when clear communication and long term user comfort are crucial to the job in hand. 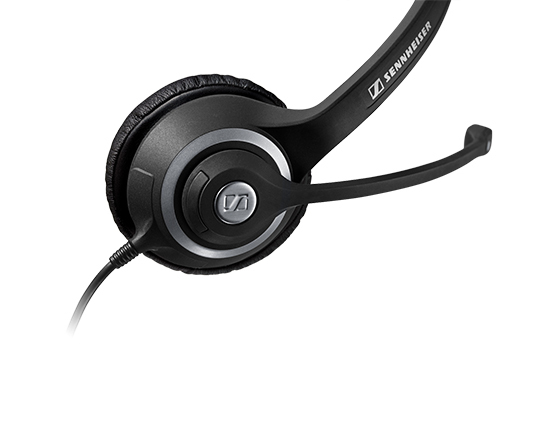 If you are working in a noisy environment, you will benefit from the Voice Clarity technology in all Sennheiser headsets. 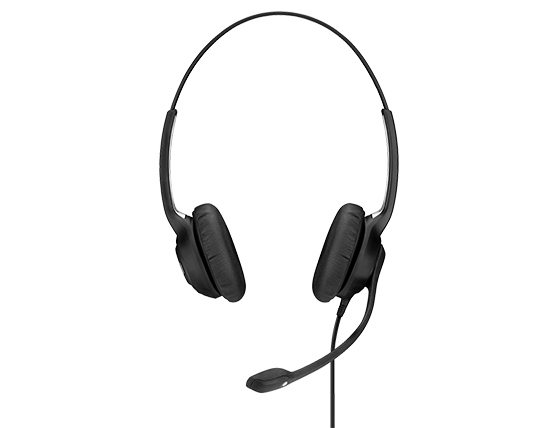 With a noise-cancelling microphone and detailed sound, every word comes through crisp and clear. It’s as if you’re having a face-to-face conversation. Heavy phone users may be exposed to potentially dangerous acoustic shock from unexpected and extremely loud sounds on the line. 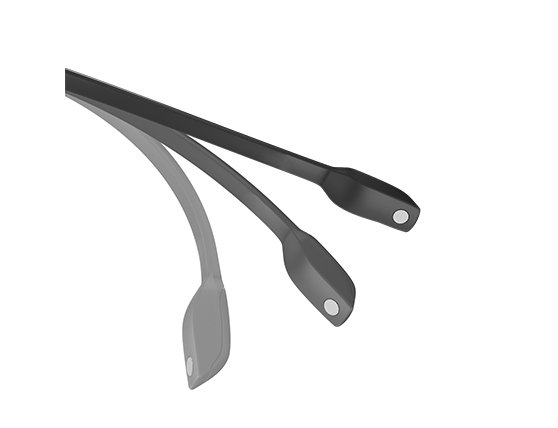 ActiveGard® technology protects users from acoustic shock and sudden sound surges. 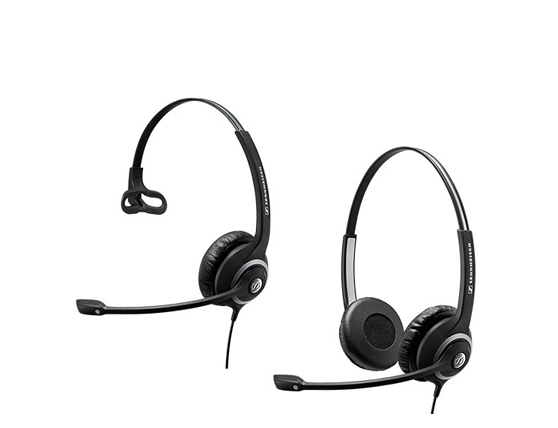 Encontre os headsets e altofaltantes exatos para suas necessidades profissionais. Experimente um headset Sennheiser e comprove você mesmo a diferença. Conheça empresas de sucesso que utilizam soluções Sennheiser em seu ambiente de negócios. Encontre o headset Sennheiser apropriado para seus dispositivos.